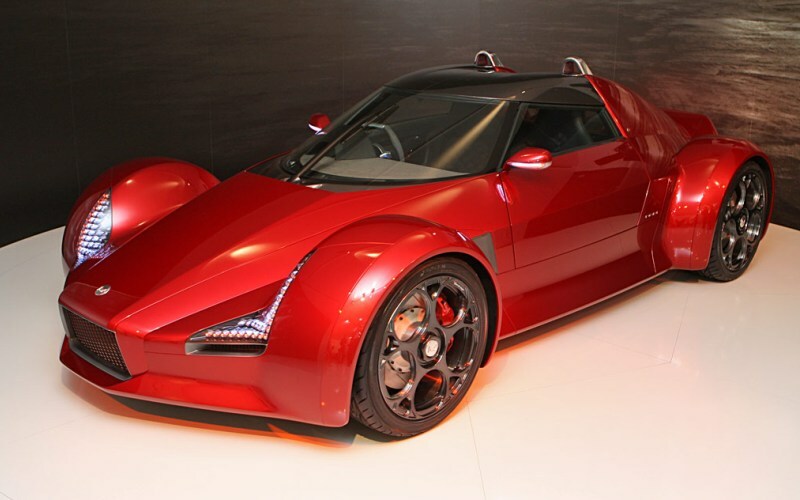 Additional Info: Ken Okuyama is known for his involvement as the design director for Pininfarina and worked on many Ferrari and Maserati designs. 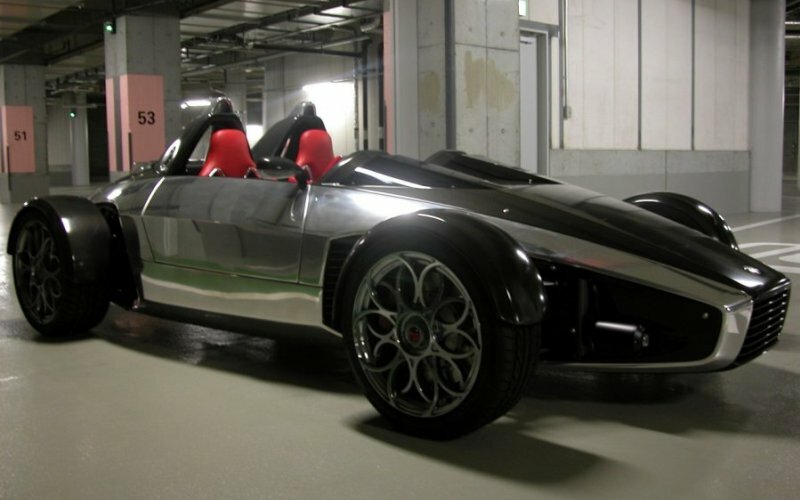 The Ko7 Roadster (previously known as the ko7 spider) is based on the Lotus Elise R and uses a bored out 1.8 Toyota engine taken to 2 litres. A longer Coupe is also available and is known as the Ko8 Coupe (a closed package can also be added to the ko7). 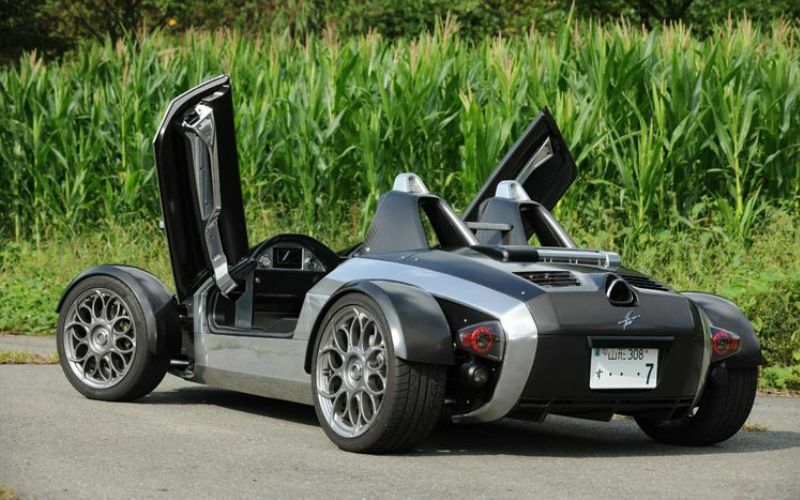 An electric version will also be made available.